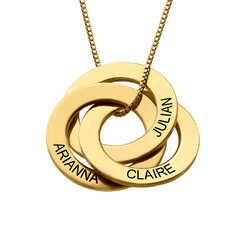 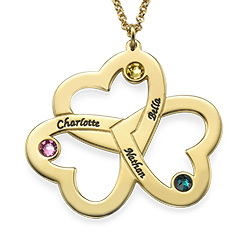 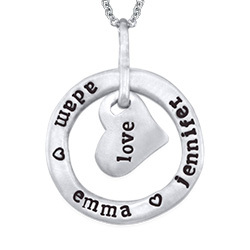 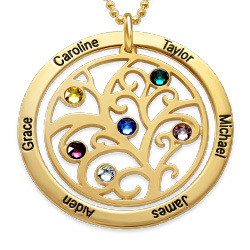 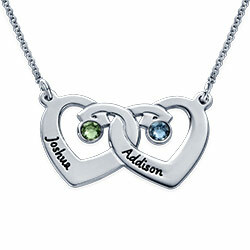 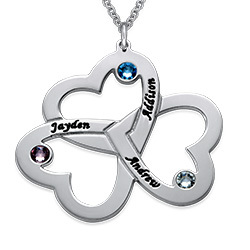 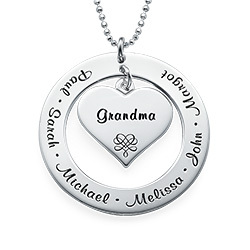 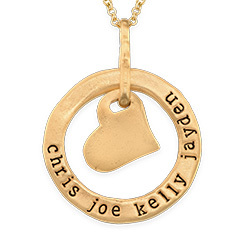 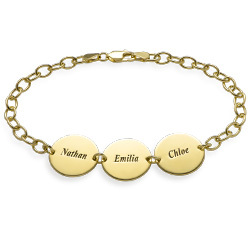 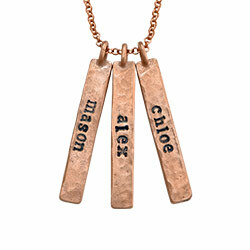 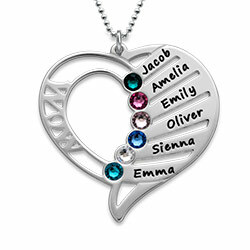 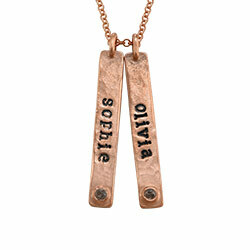 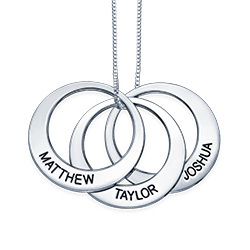 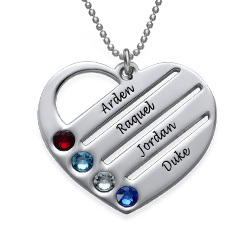 Treat mom to a stylish engraved necklace, and watch her eyes light up! 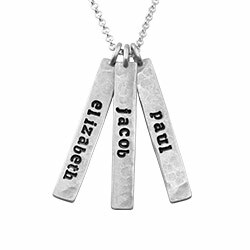 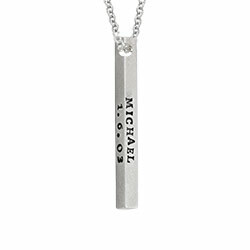 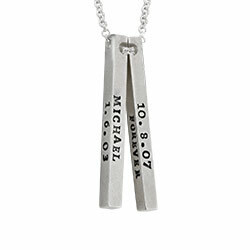 Our Vertical Bar Sterling Silver Necklace is certain to become one of her go-to styles, thanks to its unique hammered texture, its hand stamp inscriptions, and of course, the special care that you took in creating it! 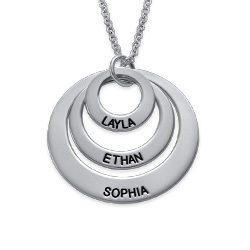 This beautiful hammered necklace is made with sterling silver, and comes complete with a matching rolo chain in your choice of length. 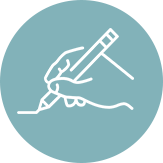 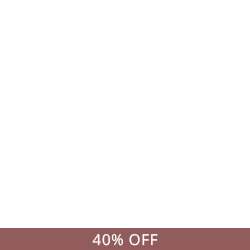 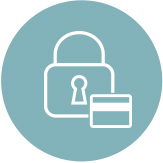 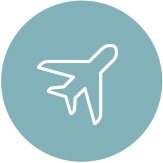 Make it unique by selecting between one and five vertical bars, each with the name or word of your choice. 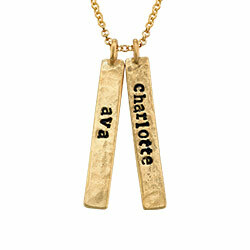 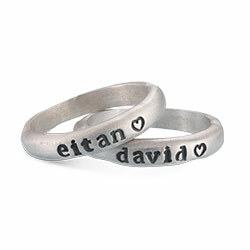 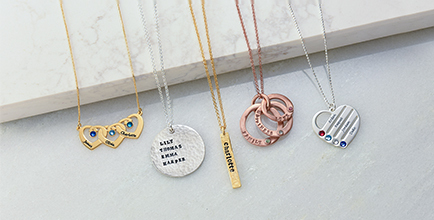 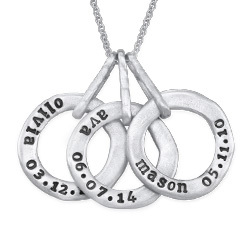 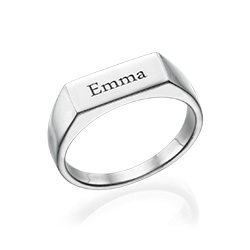 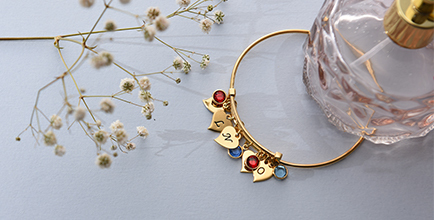 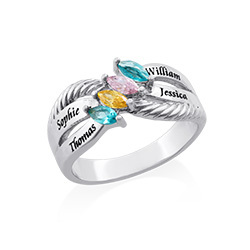 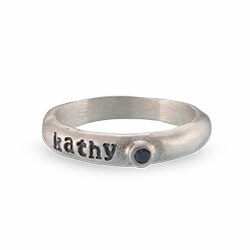 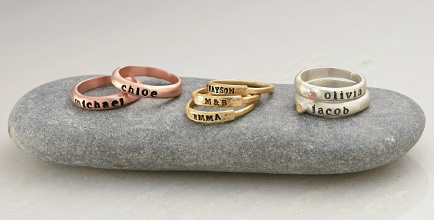 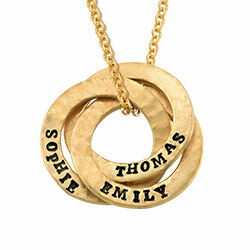 Be sure to see our stamped jewelry collection for even more options.